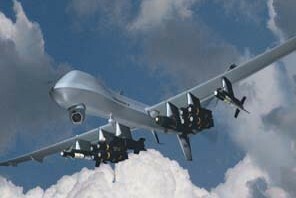 As Japan tries to settle itself from the disaster which washed away thousands of lives, and while trying to contain the nuclear leak with Xbox 360 controllers, many Japanese automakers announced that international production shall be effected. Especially the US, where Toyota told American manufacturing plants to get ready for shut down. Almost everywhere in the world, even the countries that doesn’t rely on Japan for parts like us, production has slowed down if not completely halted. 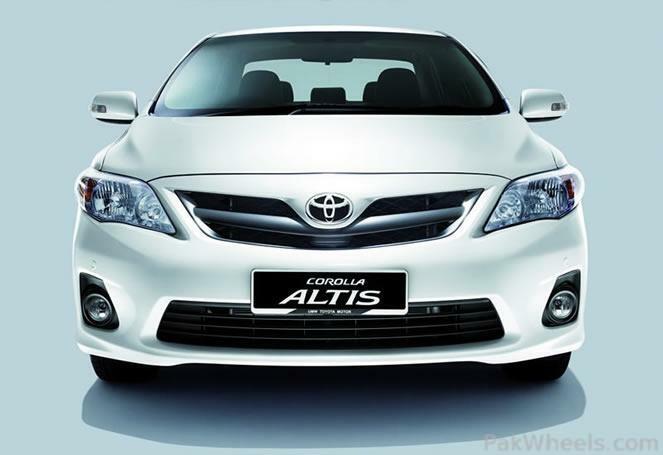 Indus Motors recently announced that the new face-lift Corolla will be in the dealerships as soon as 11th of April. The new fancy cosmetic upgrades offered by Indus Motors on Corolla are restyled head and tail lights, front grill and rear reflectors. However, Indus Motors increased the prices earlier this month on Xli and Gli variants but that’s just on half of the assembler. The disaster has pushed down the production of parts in Japan hence effecting the production internationally, so our analysis indicates that the drop in production might raise the premium/own on the cars as auto vendors in Japan are unable to resume production of transmission and engines after the disaster. Also, Japanese yen is rising to record levels due to the need of money required for reconstructing activities, and if rise of Japanese yen continues then the cost of doing business will be high for both local vendors and OEMs. Another price revision is also anticipated by automakers in the coming months, so if you’re planning to buy the new Corolla then buy now.